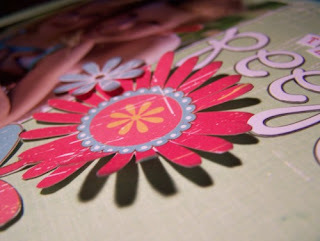 Oooooh a little snaeky peek at whats going to be in my first class at a passion for craft! !I hope some of you can join me :) I would love that! Its for a very special lady so it had to be good :)Check out all the details HERE!!! !Its almost time for me to officially start as a wicked princesses card DT member and Im excited!!Yay!! 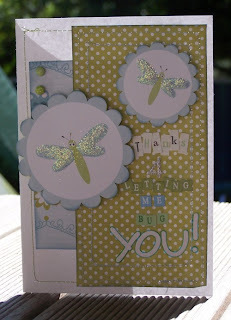 Gorgeous card Krissy! You are going to rock the Card DT for WP!! Gorgeous card and sketch! Can't wait to have a go with this one! OMGOSH!! These are so cute!! Love your sparkly bugs!! FUN!! :) TFS! It's a beautiful card Krissy! Looking forward to the blind scrap! 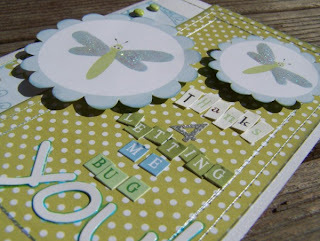 Such a gorgeous card Krissy! You talented thing! !